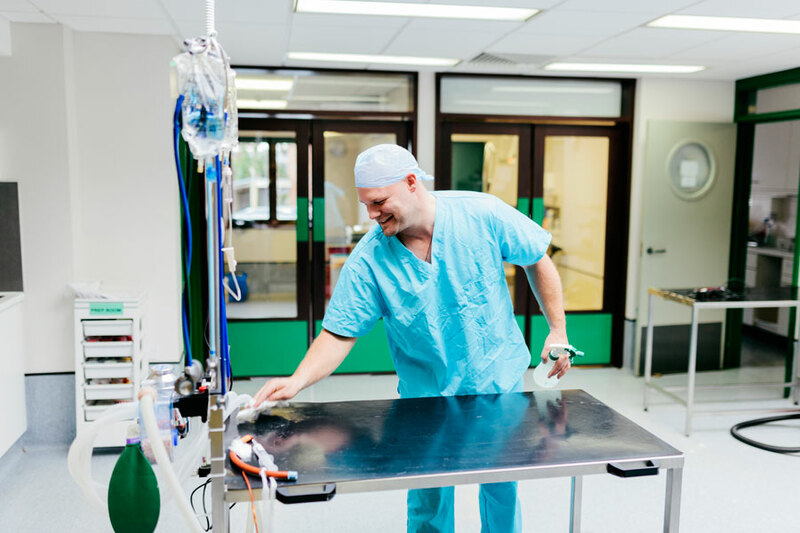 Medical equipment used in medical facilities are constantly in use and moved throughout the facility. It’s inevitable that this equipment will accumulate a not so pleasant buildup of dirt, grime, hair and other unappealing material. Properly cleaning and sanitizing this equipment is an arduous process and most facilities do not have the manpower, equipment, space or time to facilitate an appropriate program. We would prefer to clean and sanitize your equipment at our facility. Providing this service in a controlled environment allows our professionals to utilize proper resources to ensure the best results. However, if you would prefer that we perform this service at your location, no problem. We will send our trained professionals to your facility.